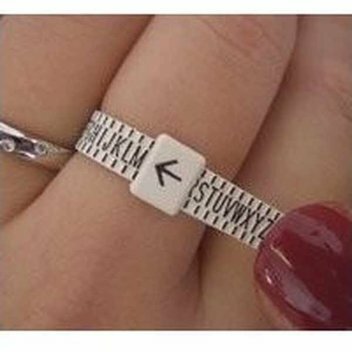 Win a Valentine's Day Watch | FreebieFinder UK | Freebies, Samples, & Other Free Stuff. 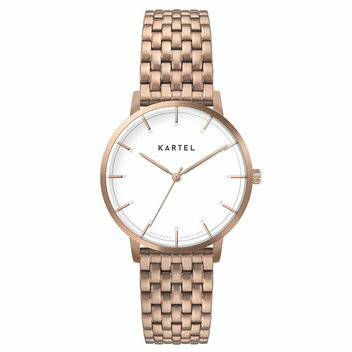 Enter Kartel’s latest competition to win a Kartel 'Isla' ladies watch with the engraving of your choice, perfect for Valentine's Day. The watch features a simple, elegant dial design in a rose gold tone case on a stainless steel metal strap also in rose gold. This was posted 2 months ago 6th February 2019 and expired 2 months ago 10th February 2019. Enter this competition using your Facebook or Twitter account on the Kartel website.